PlatinumNRG is the premium product brand from the largest independent manufacturer of PVCu windows, doors and conservatories in the South East of England. 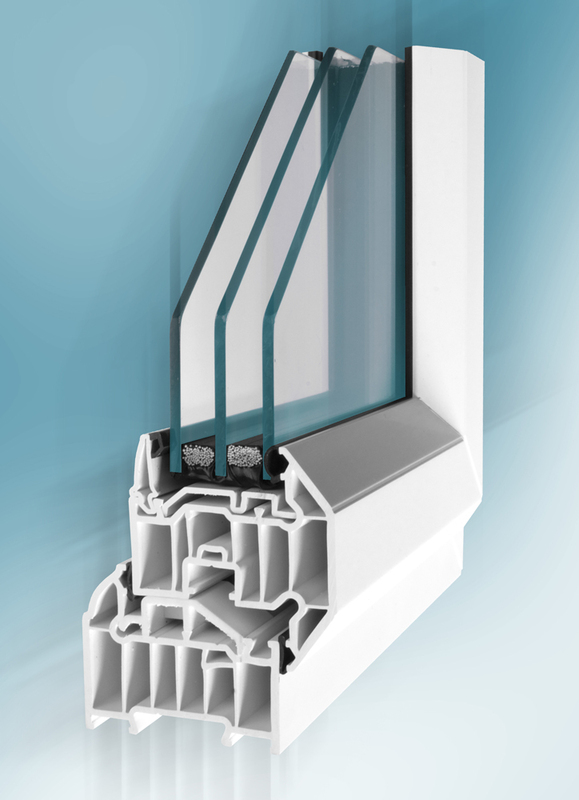 The range is one of the best performing products on the market today, taking full advantage of the increased thermal efficiency offered by our multi-chambered profile technology. Platinum NRG products are only sold through our installation partners, where service, quality and long term relationships are key.